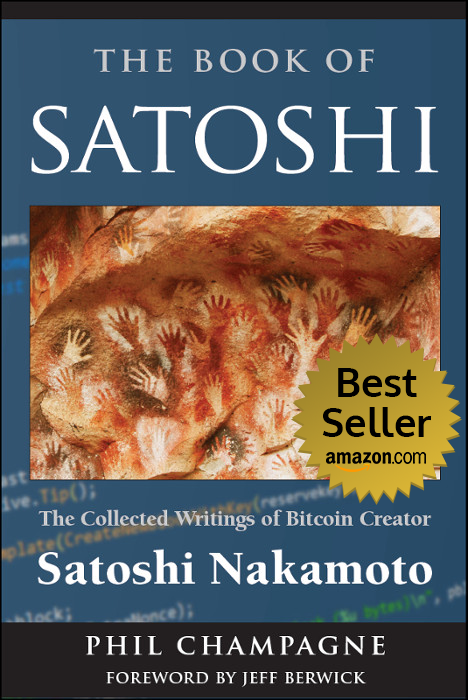 The Book of Satoshi provides a convenient way to parse through what Bitcoin’s creator wrote over the span of the two years that constituted his “public life" before he disappeared from the Internet . 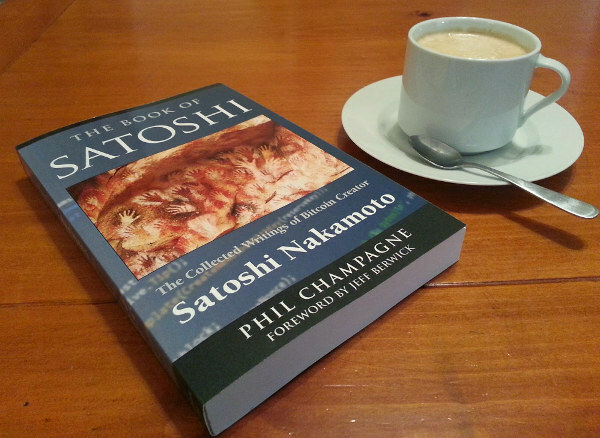 . . at least under the name Satoshi Nakamoto. Beginning on November 1st 2009 with the publication of the seminal paper describing Bitcoin, this public life ends at about the time PC World speculated as to a possible link between Bitcoin and WikiLeaks, the infamous website that publishes leaked classified materials. Was there a connection? You be the judge.